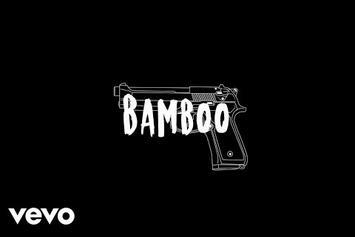 Skyzoo draws you into the street life with his video for "Bamboo." 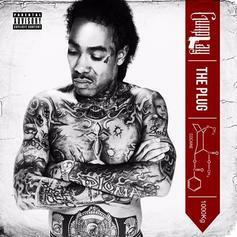 Gunplay takes us back to the eighties. 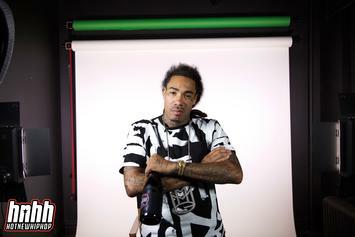 Gunplay gears up to drop his second studio album. 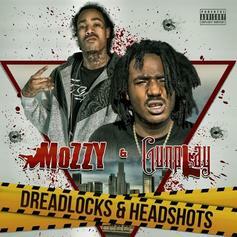 Mozzy & Gunplay announce an album-title-of-the-year contender.